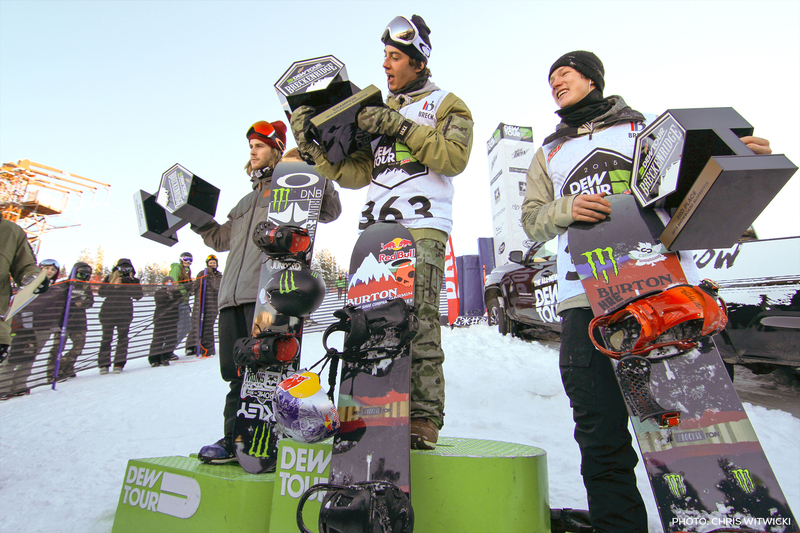 Mark McMorris started snowboarding at Mission Ridge Winter Park near Fort Qu’Appelle, Saskatchewan, a province where no one would expect a snowboard star to grow in. 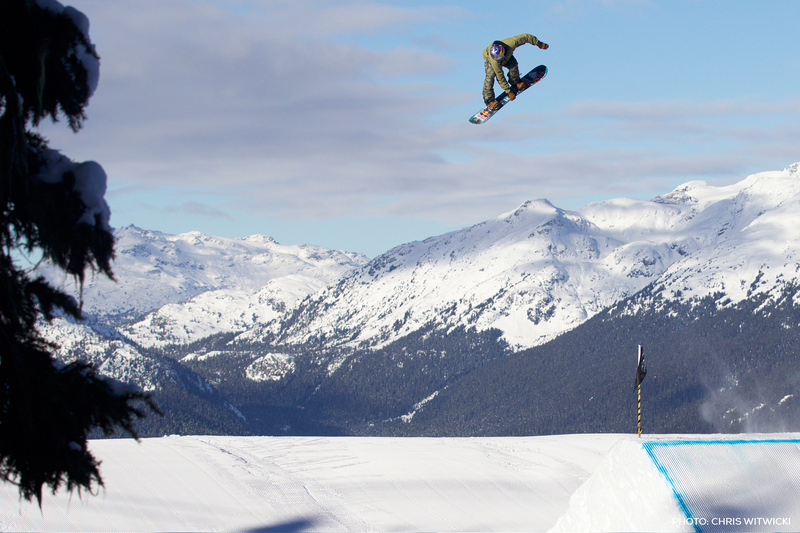 But at one point, McMorris needed a bigger challenge and started to travel in between Alberta and Saskatchewan every week-end to ride at Banff or Lake Louise. 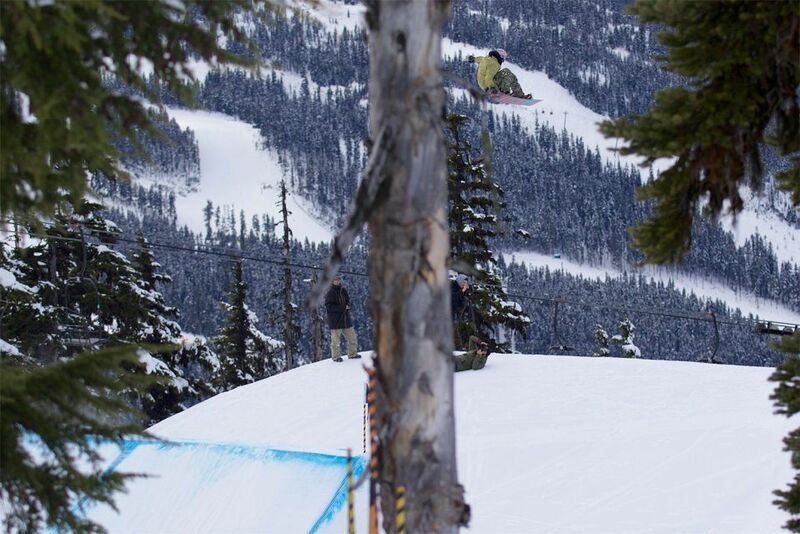 In the time since he became the first rider to land a backside triple cork 1440, the level of success that Mark McMorris has attained in his young career is truly incredible. Coming out of Regina, Mark has only been competing professionally since 2009. 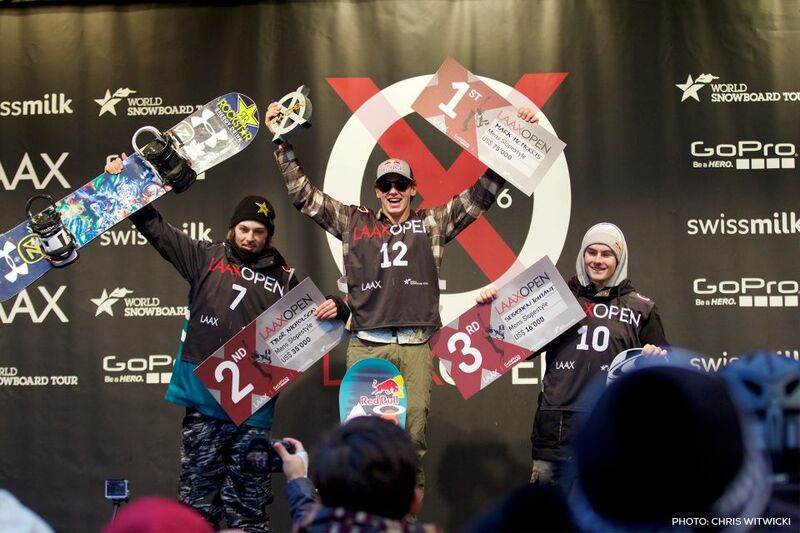 Fresh off his victories in Big Air and Slopestyle at the 2012 Winter X-Games, Mark secured himself a spot in a very select group with Shaun White and Andreas Wiig as the only three snowboarders to win two gold medals in the same year. 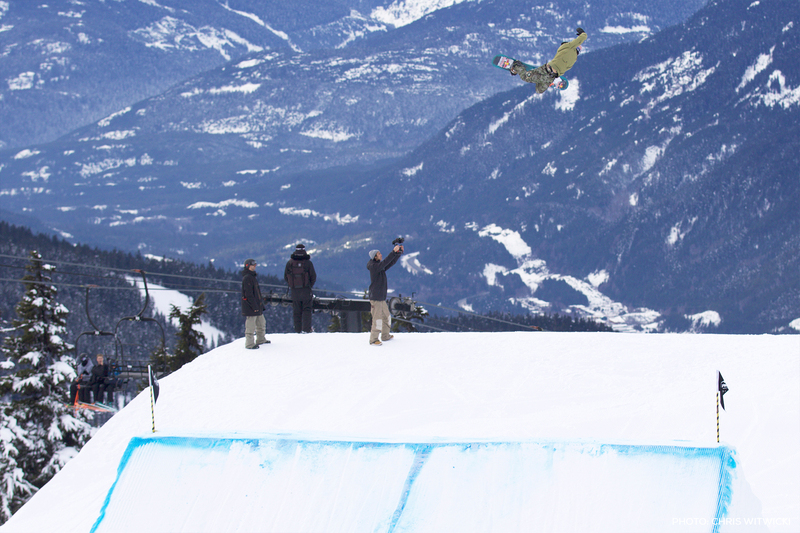 At the 2013 Winter X Games he won his second consecutive Gold in Slopestyle, and settled for Silver in Big Air. 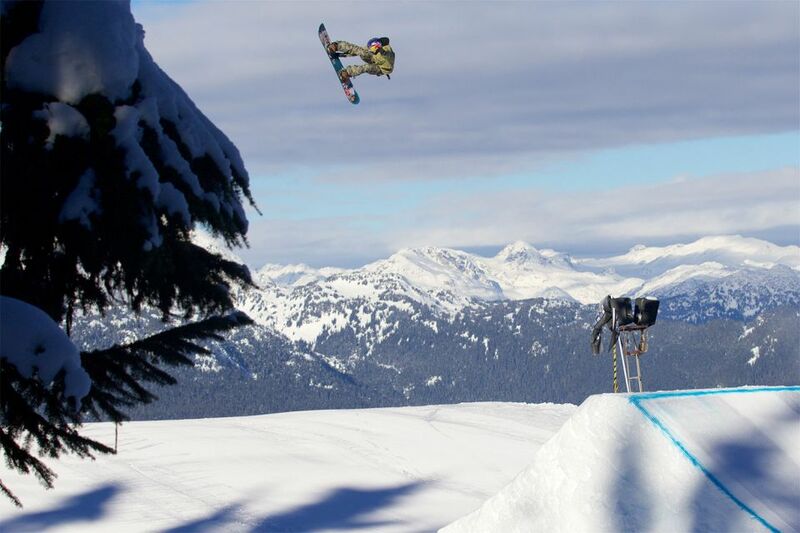 Now that Mark McMorris is Canada’s first Slopestyle Olympic Medalist (Bronze), we look forward to seeing what the next few years have in store for this pro. McMorris usually trains without a coach since, from his point of view, there is no coach capable of doing what he can do on a snowboard. Instead he works and gets inspired by the Norwegian legend Terje Haakonsen who was a halfpipe star in the 1990s. In the summer Mark enjoys skateboarding - a sport that brought him to snowboard because of it similarities - and hanging out at the lake. He’s involved with charitable organizations like Jump Start and KidSport, donating time and equipment. Mark enjoyed one of the most successful seasons of his competitive career in 2016/2017, as he won three X Games medals, the gold medal at the Dew Tour and Burton US Open, as well as two Crystal Globes, one for the new Olympic discipline of Big Air and another as the Overall FIS Freestyle World Cup champion for 2016/2017. Less than a year after his horrific backcountry accident in early spring 2017, McMorris captured the bronze medal in Slopestyle at the PyeongChang 2018 Winter Olympics and inspired millions of Canadians in the process. 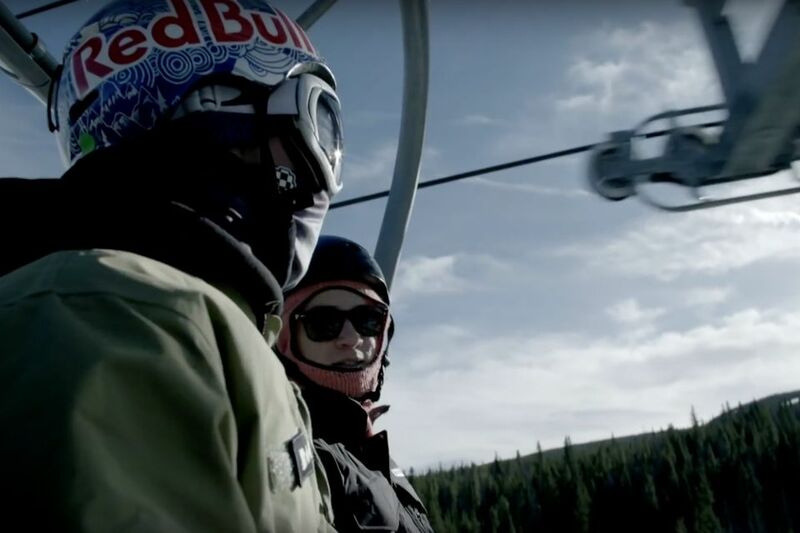 Burton Presents is a web series showcasing Burton's top riders. 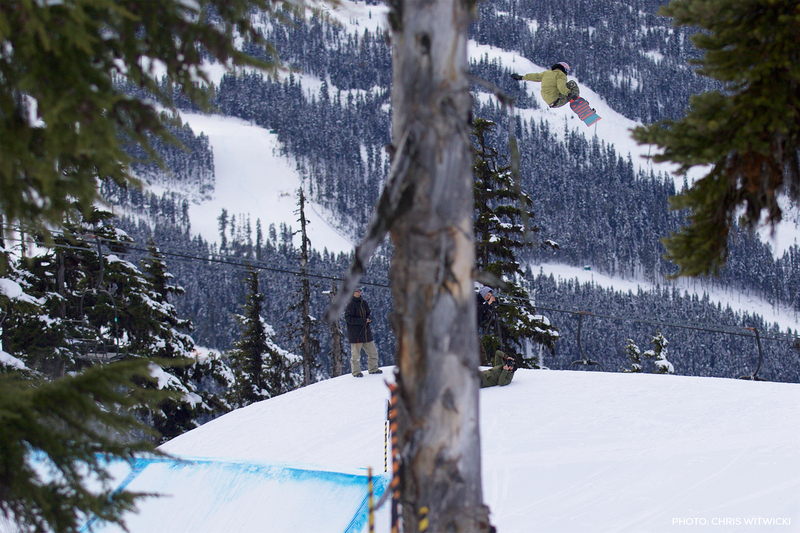 In this episode, Mark McMorris bucks the contest kid stereotype as he steps away from the scoreboards and bright lights to drop hammers from British Columbia to Australia, Aspen, and Japan.